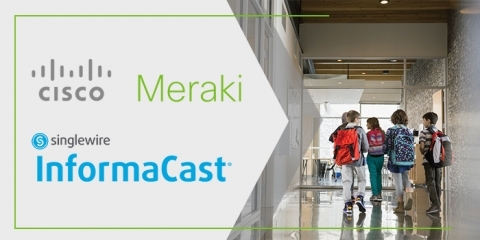 Singlewire Software announces new Cisco Meraki camera integration for InformaCast Fusion emergency notification system. 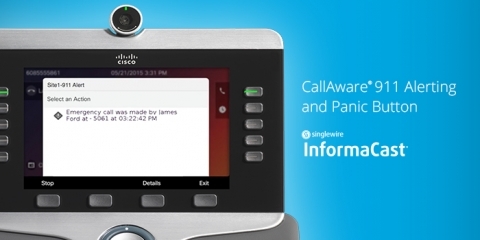 Learn the different capabilities of InformaCast CallAware and Cisco Emergency Responder (CER). 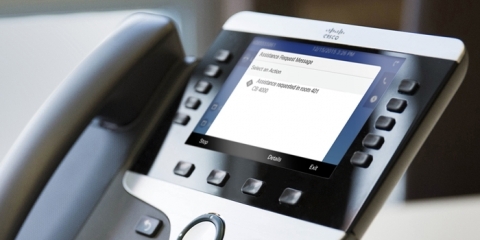 Learn how to leverage Cisco IP phones as a critical safety asset and emergency notification system. 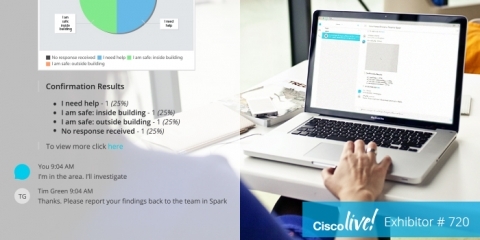 Singlewire Software launches Cisco Spark Incident Response Spaces (now Cisco Webex Teams) at Cisco Live. 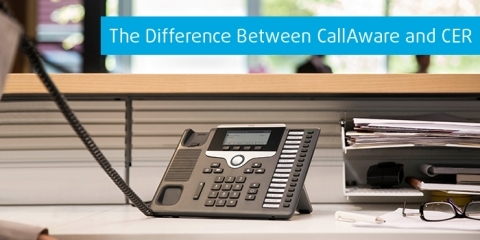 New integrations with CUCM make it easy to set up panic buttons and CallAware. 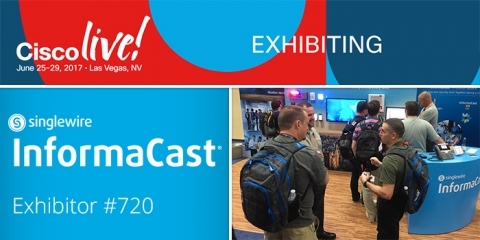 Learn about our latest emergency notification solutions at Cisco Live and you could win a helicopter ride above Las Vegas. 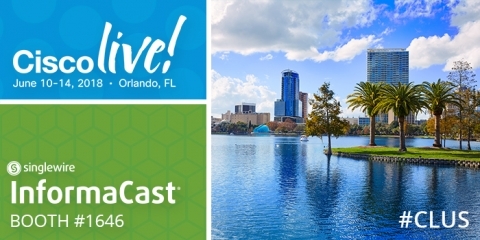 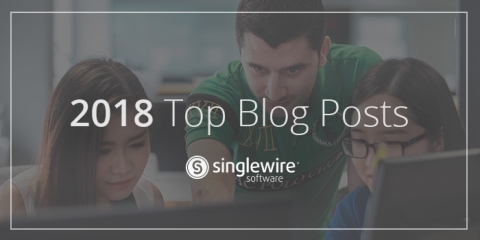 Singlewire and Cisco Showcase Superpowers at Cisco Live! 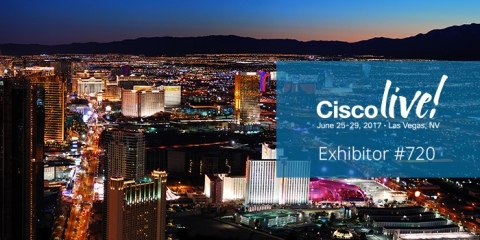 Visit Singlewire Software at booth 720 during Cisco Live!, June 25-29, 2017 in Las Vegas.